Daring and gracious, the woman of Arles encompasses the beauty of Provence. Elusive and attractive, she leaves a fragrant trail bursting with color and life, that lingers wherever she goes. 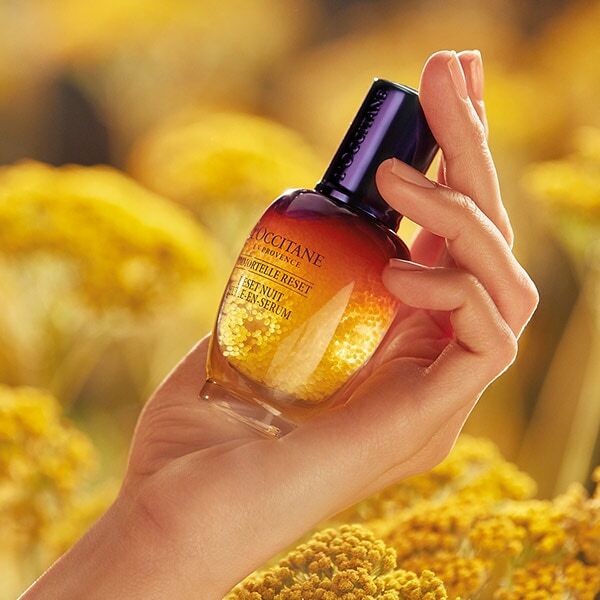 L&amp;amp;#39;OCCITANE celebrates the beauty and refinement of this iconic woman with Arl&amp;amp;eacute;sienne, our newest fragrance collection; a subtle bouquet of rose for her grace, sweet violet for her mystery and saffron for her temperament. 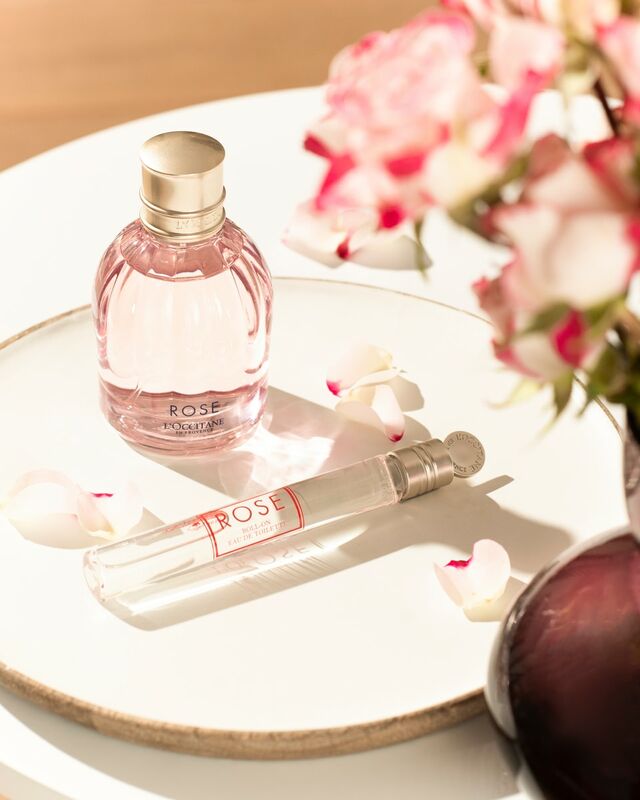 Rose from Grasse, sweet violet and saffron from Provence come together in a floral fusion that reveals unexpected nuances. The Arl&amp;amp;eacute;sienne fragrance evokes the woman of Arles - full of mystery, beauty and grace.